Join us for a total of fourteen days in Israel. 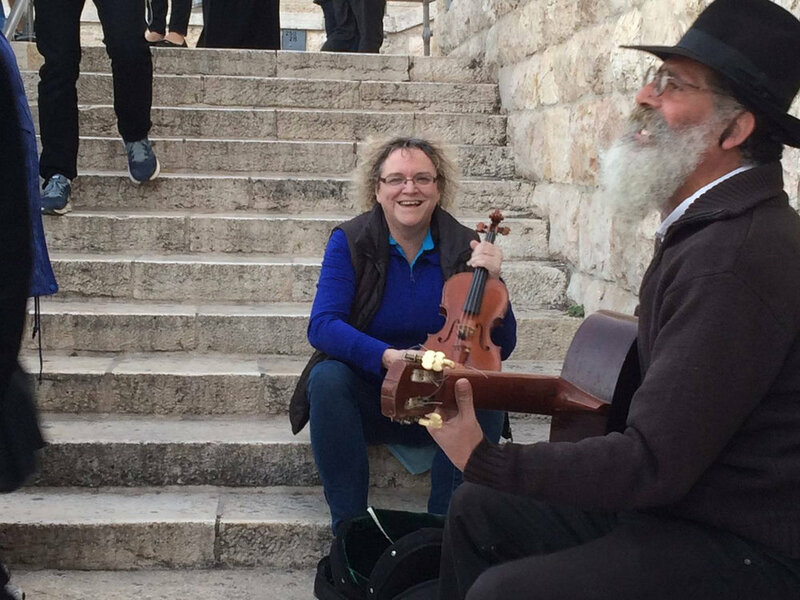 The first part of this trip will be touring the land of Israel with Michelle Seidler & Worship leader, Composer, and world famous violinist Ruth Fazal. The second part of the trip we will join Gil Pentzak, an Orthodox Jewish Man. 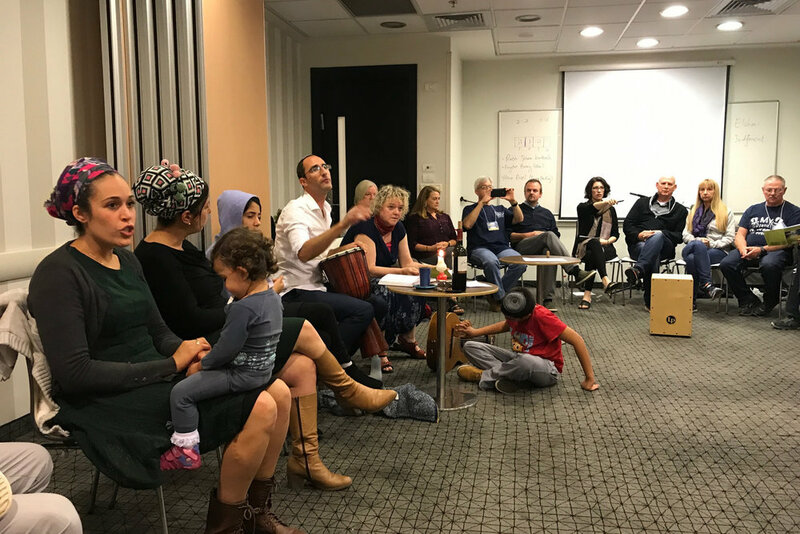 Ruth and Gil will lead us in a week full of worship, conversation together, meeting others in Israel and learning from each other, Christian and Orthodox Jew. Since 2013, Ruth Fazal and Gil Pentzak have been working together to bring greater understanding, respect, friendship and love between Christians and Orthodox Jews. This began with their own journey, of sharing their walk with God, as a Christian and as an Orthodox Jew. The journey has not always been easy, but as they have continued to seek to honor one another, Gil and Ruth are paving a way for many to follow after. After the making of the film ‘Between Heaven and Earth in 2013, Ruth and Gil began hosting evenings in Jerusalem, for groups of Christians visiting Israel. Worshiping God together through song, and modelling their ongoing journey through their conversation in front of the group,they realized that in order to really build relationship with a group, more time was needed. This led them to decide to extend the invitation for groups to join them for a whole week in Israel. In 2014, Michelle was invited to attend the first NOW in Jerusalem tour that Ruth and Gil were hosting. After having been to Israel a dozen or so times before, Michelle wasn’t really interested in doing a tour, but at the prompting of The Lord, she went. It was life-transforming. This tour was completely different than anything she had ever experienced— it wasn’t the normal ‘Christian perspective’ that she grew accustomed to from being in Israel. 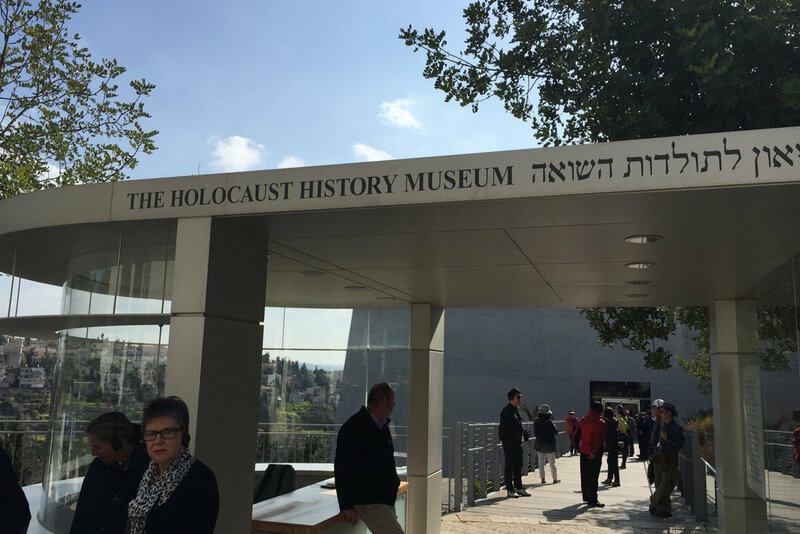 On this trip she was able to see things from a different perspective as Orthodox Jew and Christian came together. This filled Michelle with more of God’s heart and mind related to Israel. She was so impacted that she has brought groups back to Israel to Join Ruth and Gil on this tour. This tour is designed with the focus to meet each other, and to meet Israelis. We visit places that are not on the usual tourist map, and the pace of the week is very relaxed. This time is an in-depth week for Christians who love Israel and are ready to learn and understand more. Christian and Orthodox Jew walk alongside one another with conversation, worship, and studying God’s word. We invite you to come worship with us, and experience a unique journey in Israel! This schedule shows some of itinerary for the tour. Arrive in Tel Aviv, transportation provided to the hotel. Dinner provided at the hotel. 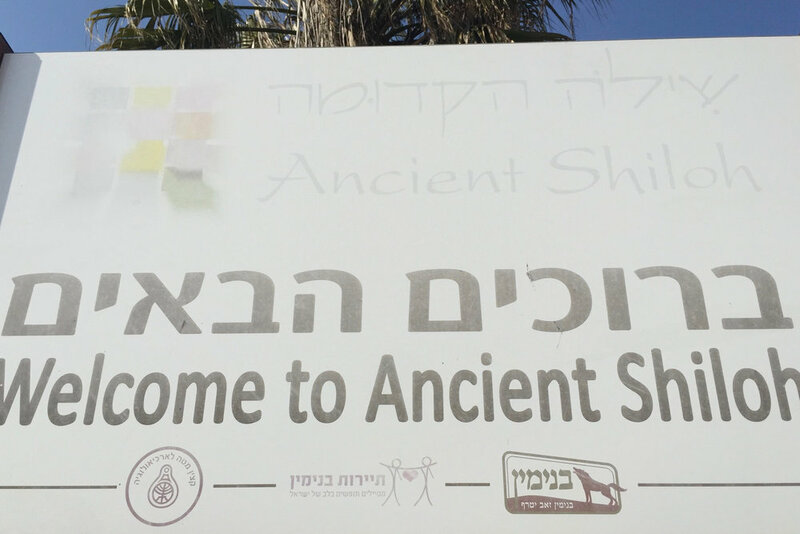 We will drive from Jerusalem to Zichron Ya’akov, where we will visit the First Alliya Museum. From there to the Jezreel Valley….for some of the most beautiful scenery and wonderful atmosphere in Israel. We hope to have a special screening in the evening, of Ruth’s music/film -EZEKIEL OUT OF EXILE on the Kibbutz where we will be staying. In the evening we will worship and have a time of intersession. After visiting in the Jezreel Valley area, we will travel to the Galilee, where we will be spending the night. We will be spend the morning visiting the ‘Jesus Boat’ – the ancient fishing boat that was found in recent years on the bottom of the Sea of Galilee. This fishing boat is believed to be from the time of Yeshua and the story of its retrieval from the bottom of the lake is remarkable. We will enjoy a boat ride on the Sea of Galilee, traveling across to En Gev – a Kibbutz that is one of the earliest in Israel – where we will enjoy a fish lunch. From here we will travel back to Jerusalem, via the DEAD SEA….Where we will be able to soak in the mineral rich water, and mud! The night will conclude in Jerusalem. Evening session is a Surprise! *Prices are per person, based on double-occupancy room. Single, private rooms are available upon request for an additional fee. Please email kasey@michelleseidler.com for more information. Once we receive your deposit for the trip, we will email with a link and instructions on how to pay the remaining amount due. *Transport from Ben Gurion Airport to Hotel on October 21st. *Room at 4 star hotel. *Lunch at Mt. of Blessing (Har Bracha), Samaria Lunch on Shabbat (Saturday) at Hotel. *Day trips to various sites. *All travel while in Israel. *Air-conditioned bus with Wi-Fi during all day trips. *Entrance fees to all sites on itinerary. *Flight to Israel *Transport from Hotel to Ben Gurion Airport upon departure. *A few lunches on your own. * Tips (You will be notified of the amount of US cash to bring closer to the trip date) *Travel/Trip cancellation insurance, etc. (you need to arrange this for yourself). *Supplemental cost if you require a single room. *3% fee on payment by credit card. YOUR PASSPORT MUST BE VALID FOR AT LEAST 6 MONTHS BEYOND YOUR TRAVEL DATES TO ISRAEL. We keep these groups small so that we can really have a sense of community, so space is limited. *******Please do not book your flights until you are notified that the minimum number of people have registered for the tour. we will notify you of when to book your tickets. This will be before August. When you pay your deposit below, you will be prompted to fill out a short information form with details about yourself. Within 48 hours of receiving your deposit, we will email you with a confirmation, and a link to fill out a full registration form, and payment information for your remaining amount due. If you have any questions, please email kasey@michelleseidler.com. Thank you for your generous donations, all gifts are tax-deductible. Copyright ©2019 Ancient Paths, Inc.